10 maio 2016 em alt country, alternative, folk, indie, rock. 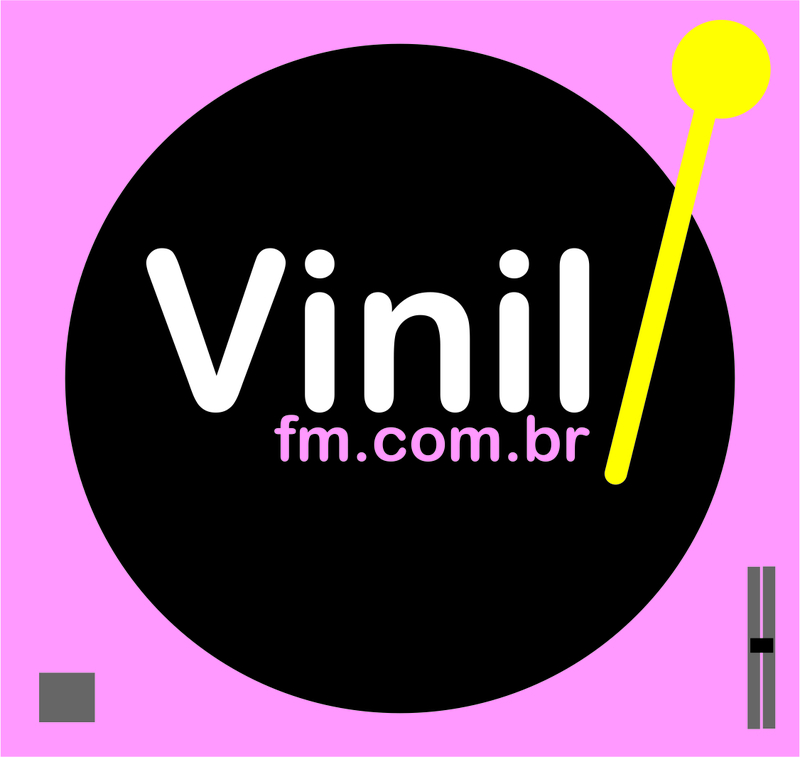 15 out 2015 em alt country, alternative, college rock, indie, rock. 18 set 2014 em alt country, alternative, folk, indie, rock, singer/songwriter. 6 mar 2014 em alt country, alternative, folk, indie, rock, singer/songwriter. 26 nov 2013 em alt country, college rock, indie, rock.